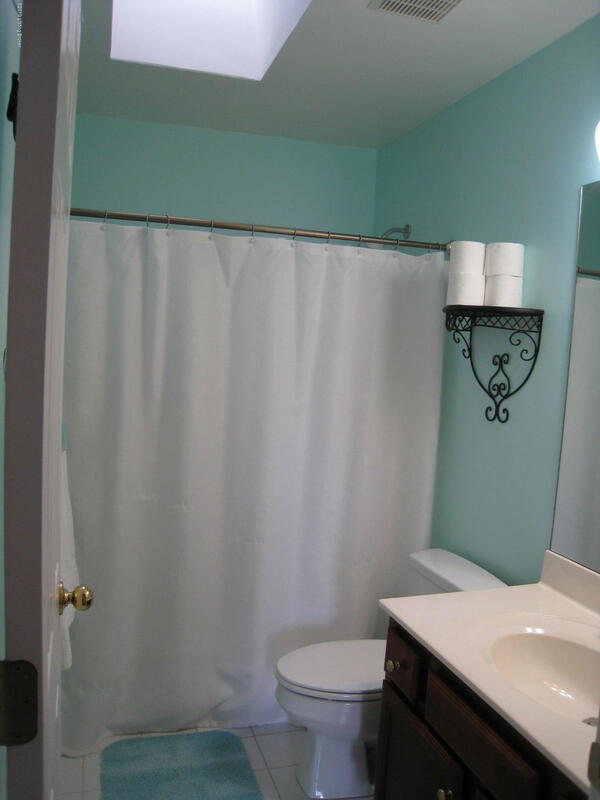 BETTER THAN NEW! 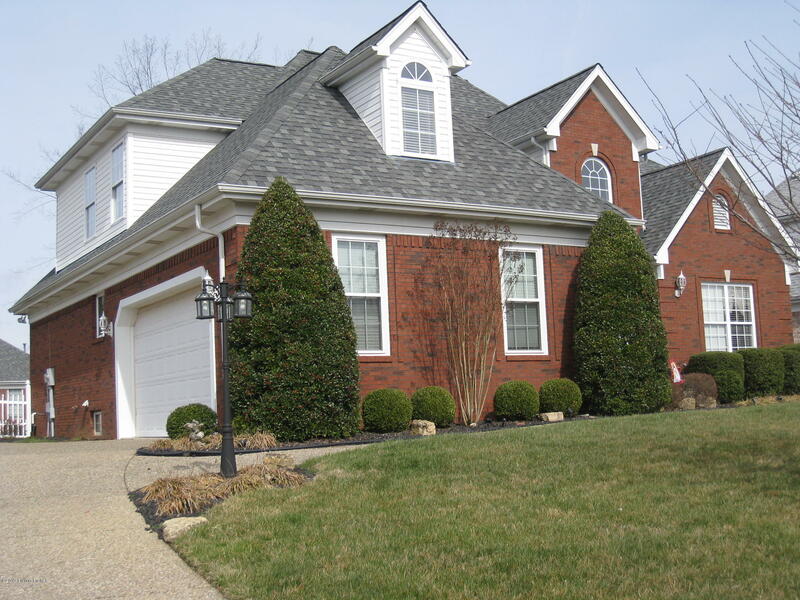 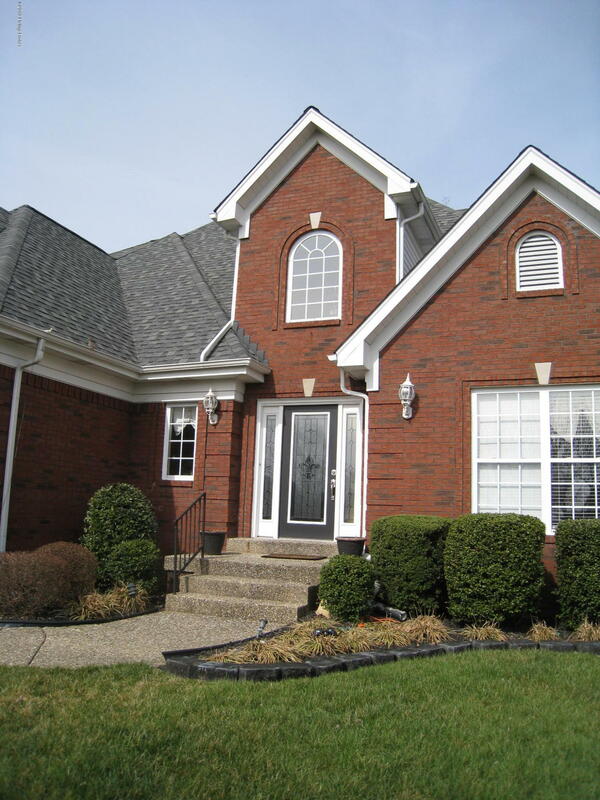 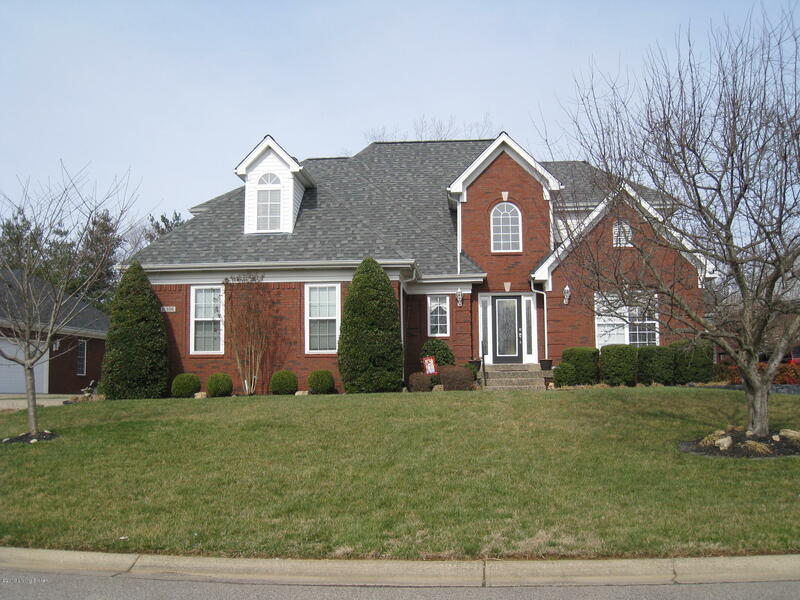 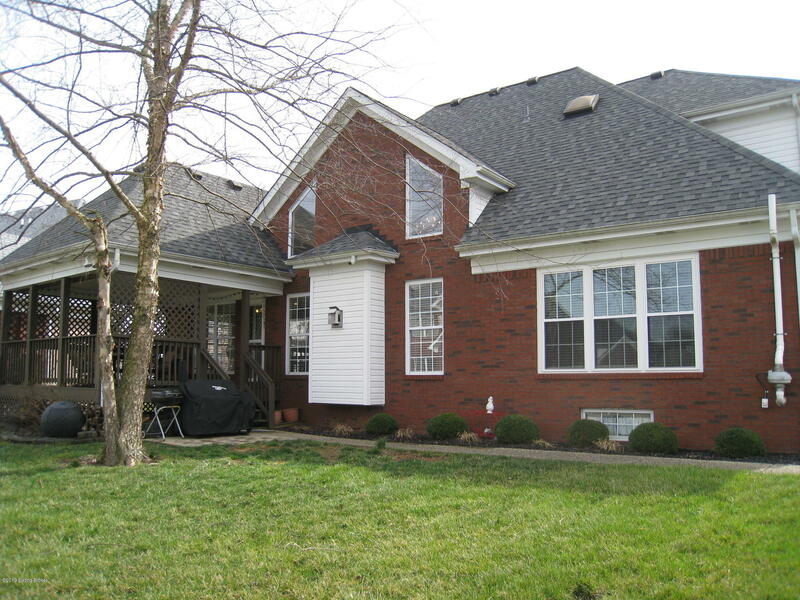 Mature landscaping surrounds this 1.5 story brick home. 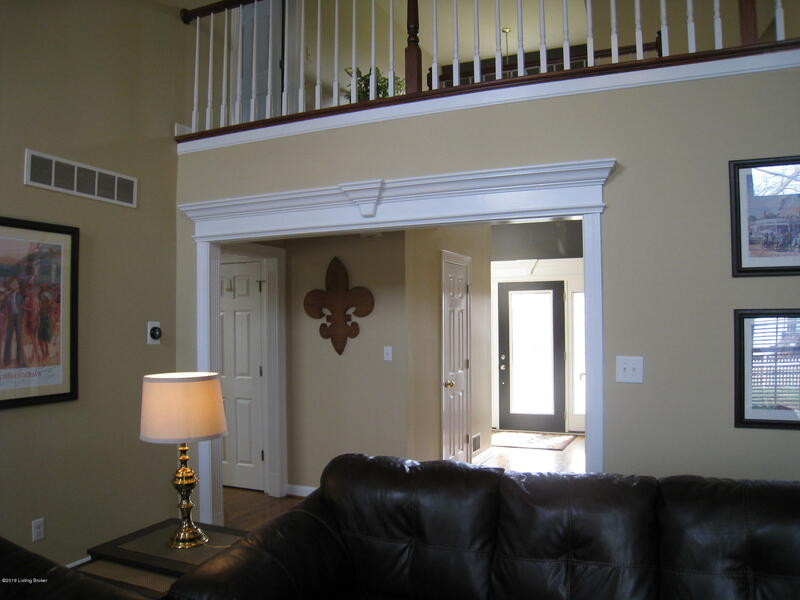 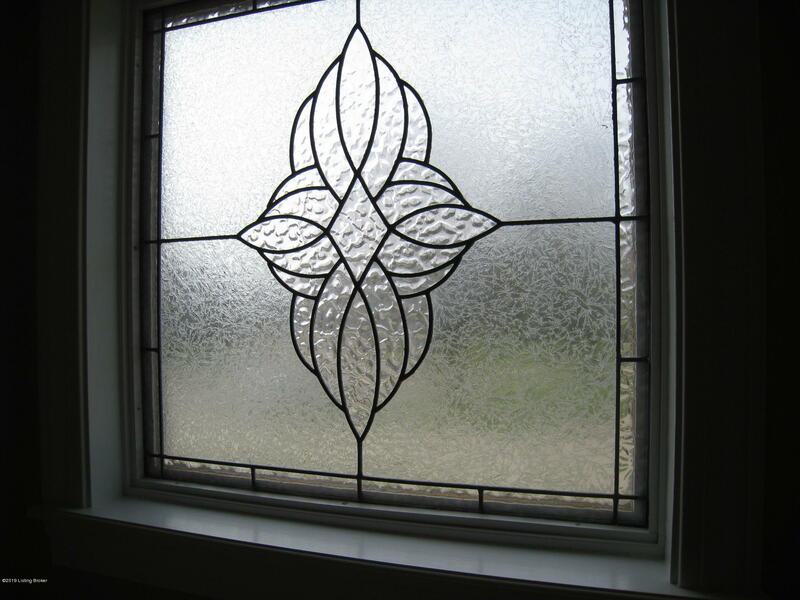 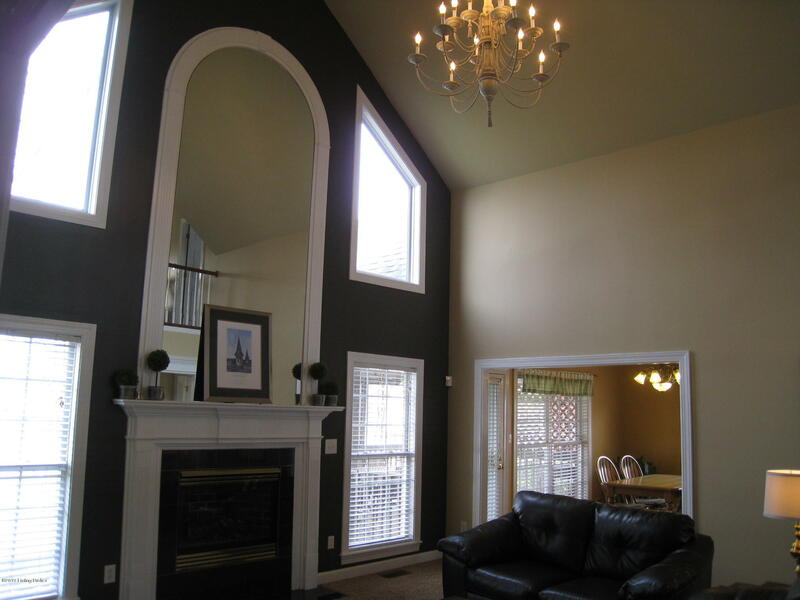 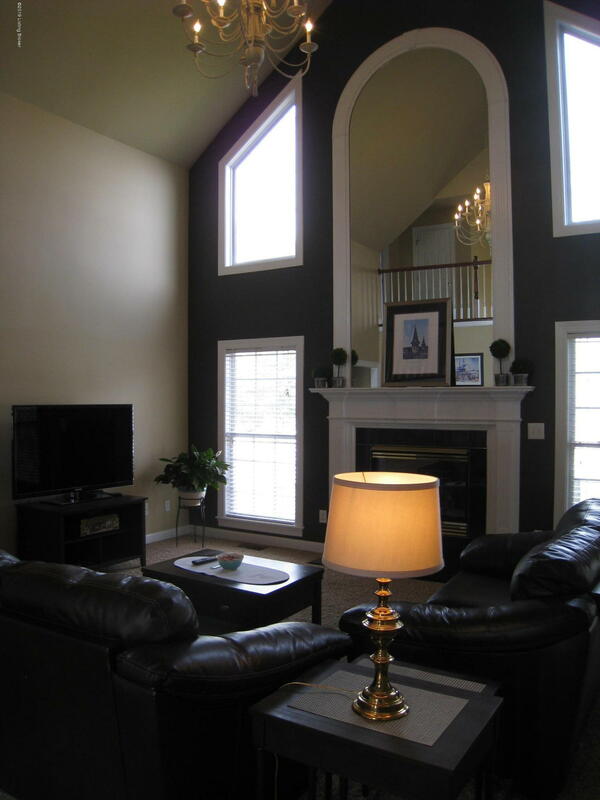 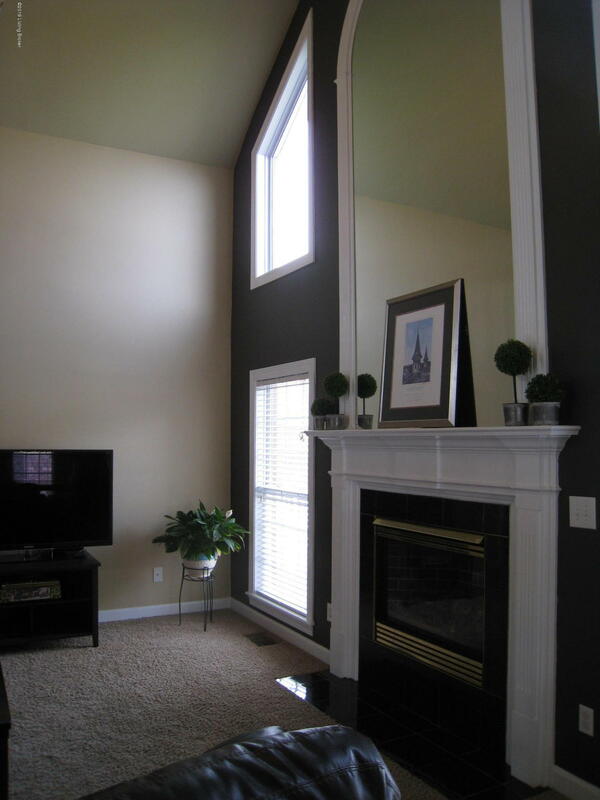 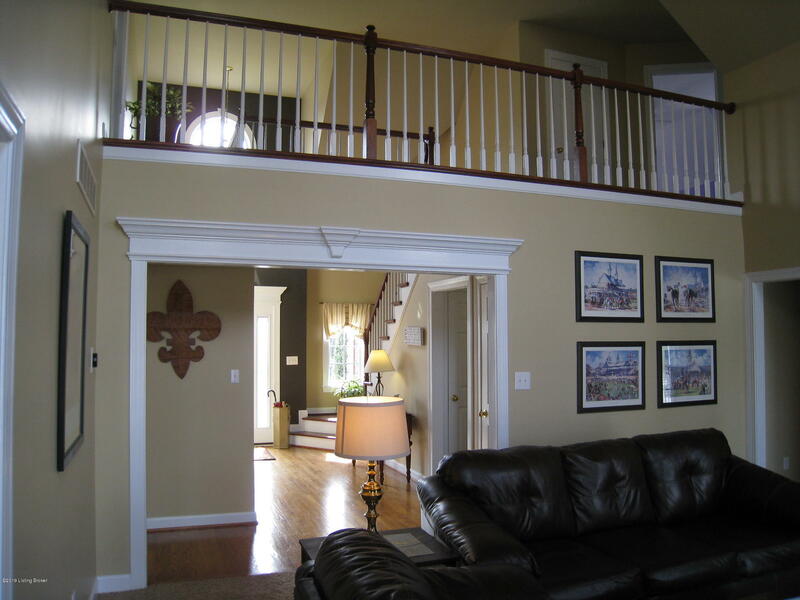 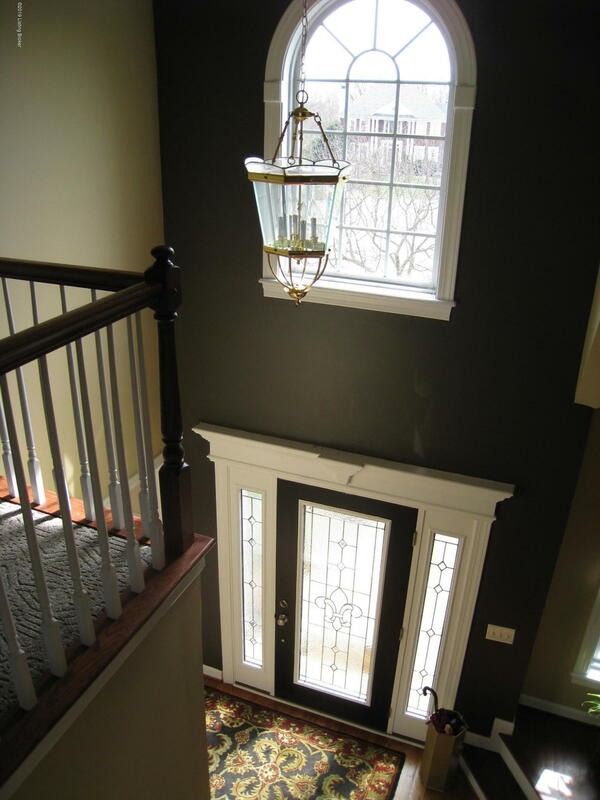 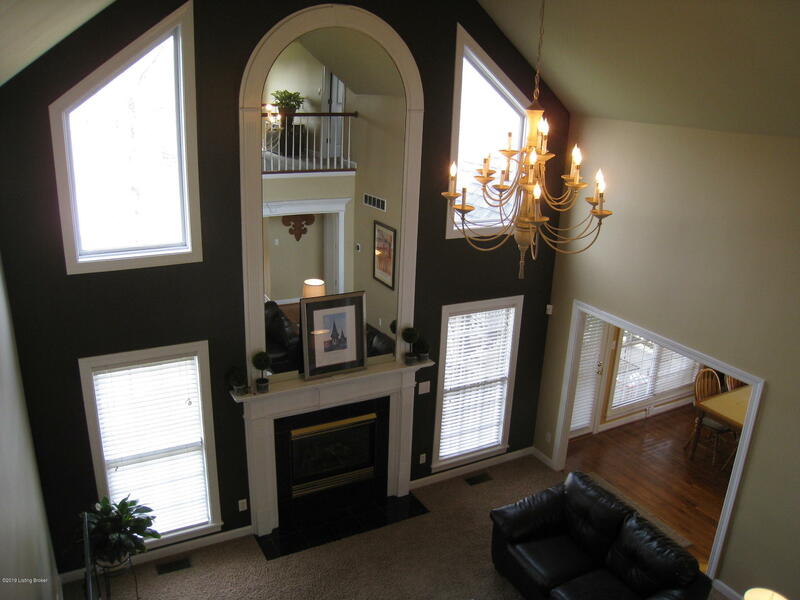 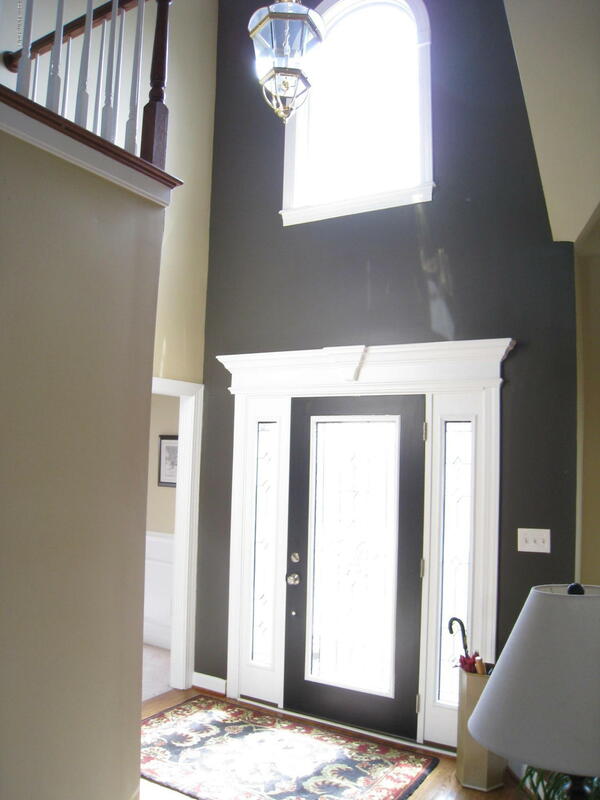 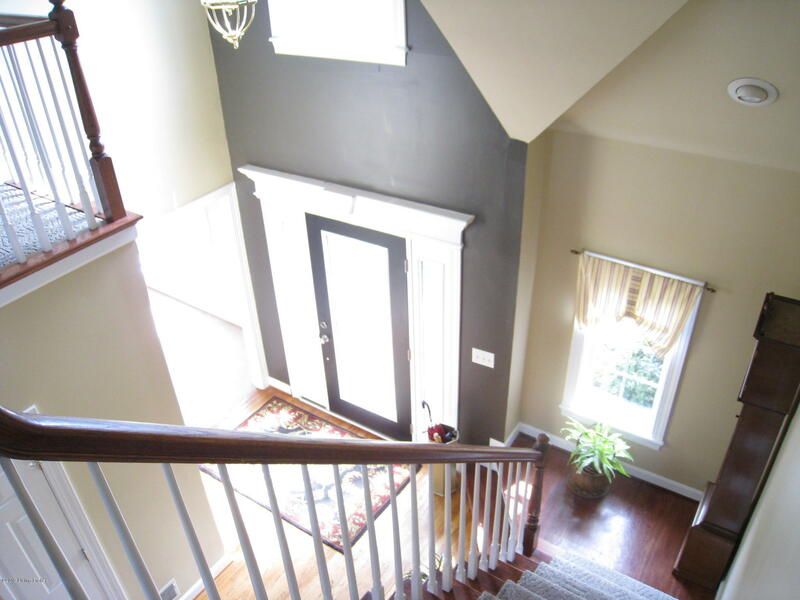 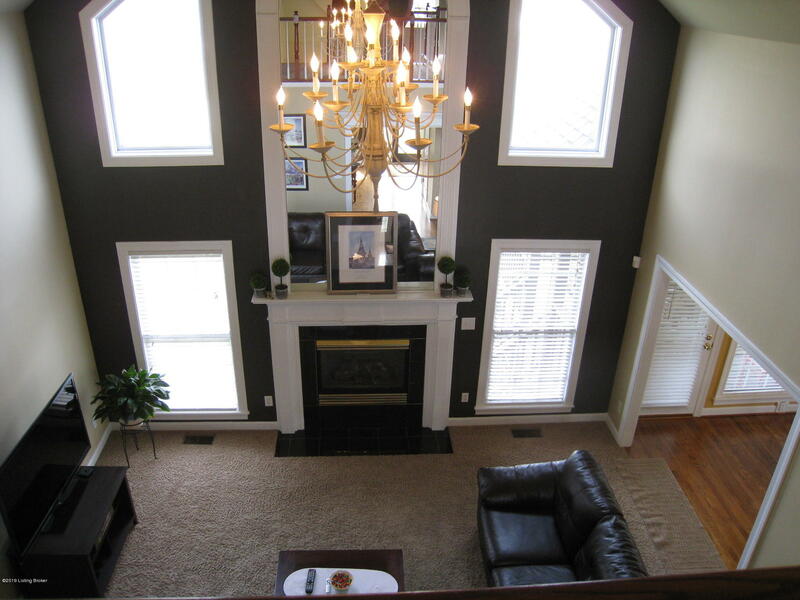 Palladium window in 2 story foyer with turned staircase to balcony overlooking the great room with fireplace. 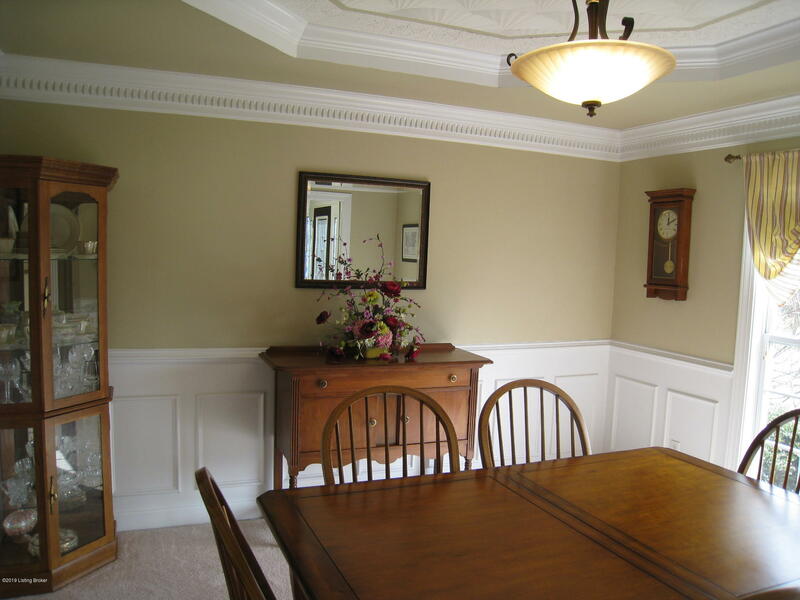 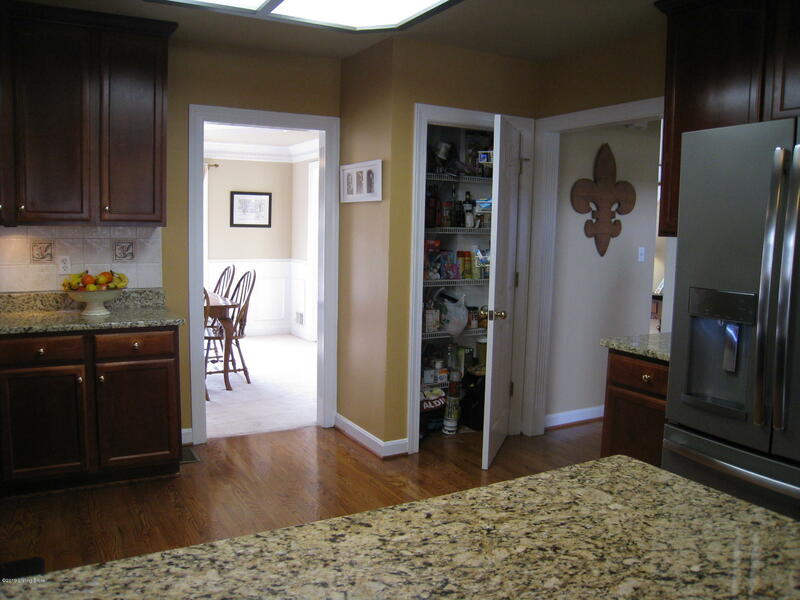 Formal dining room with trey ceiling open to kitchen with slate appliances, granite counters on cherry cabinetry. 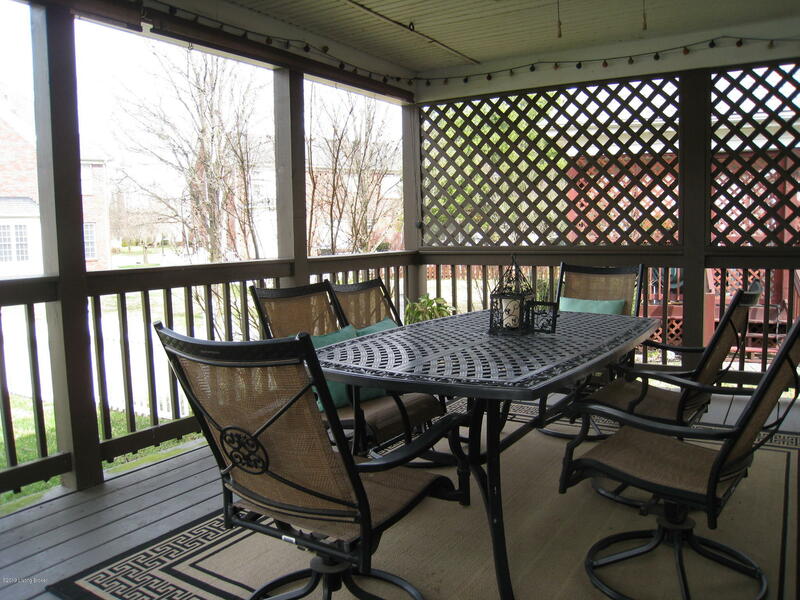 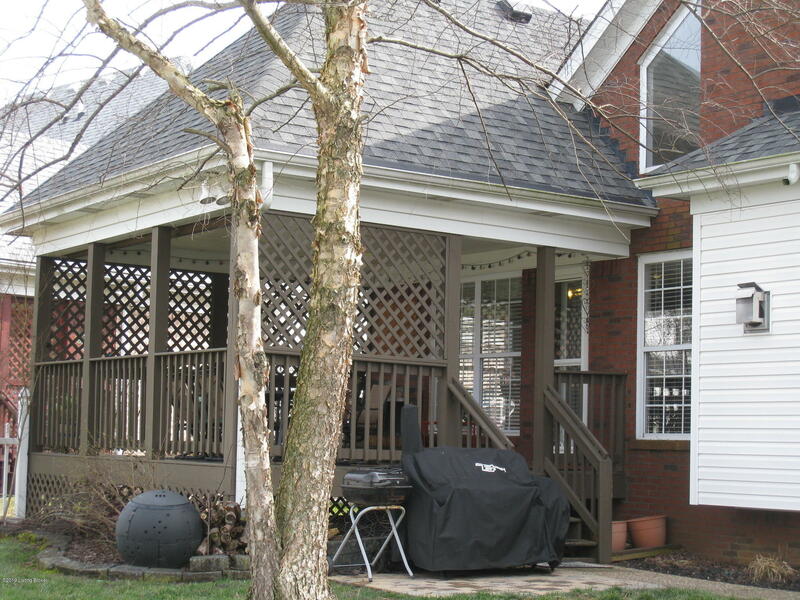 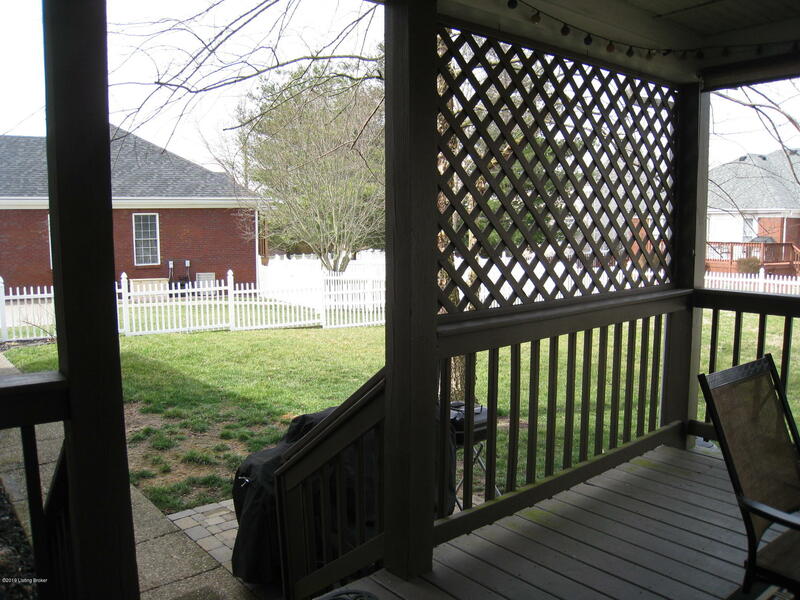 Breakfast area overlooks porch and fenced yard. 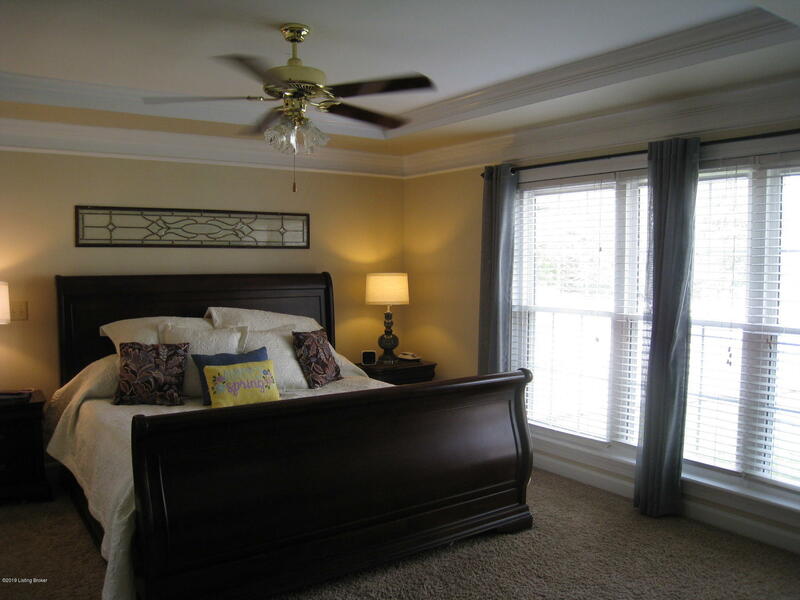 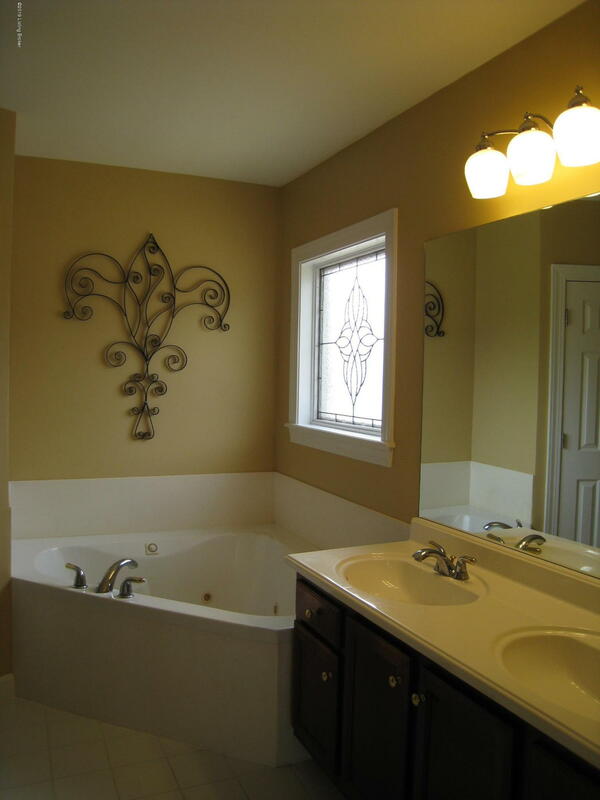 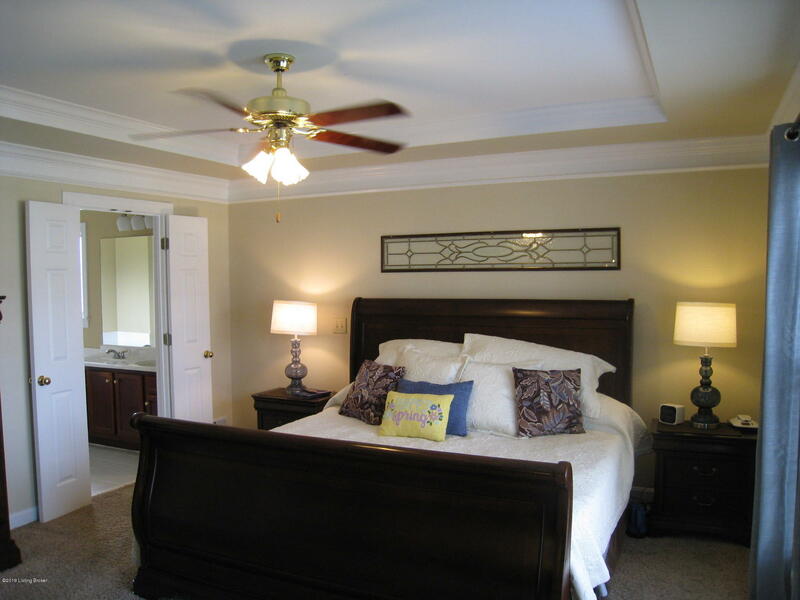 Master suite on 1st floor includes walk-in closet, double vanity, whirlpool tub and separate shower. 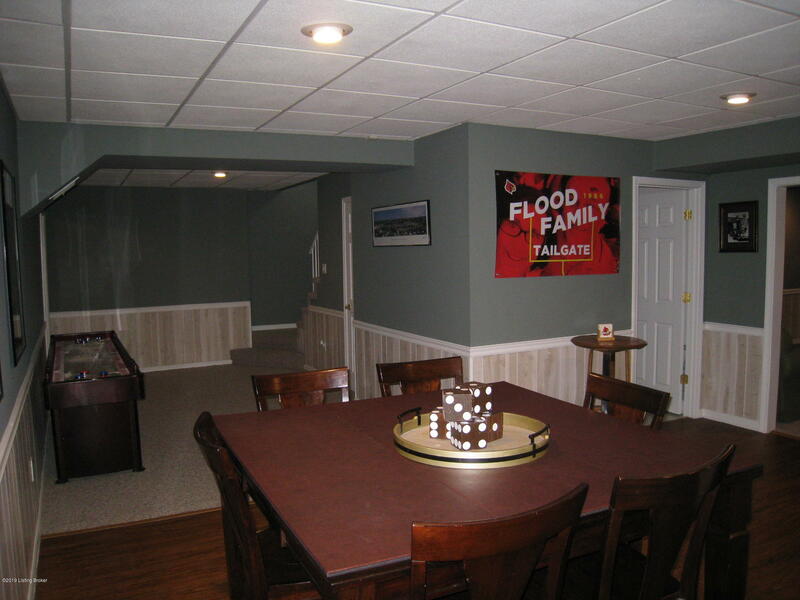 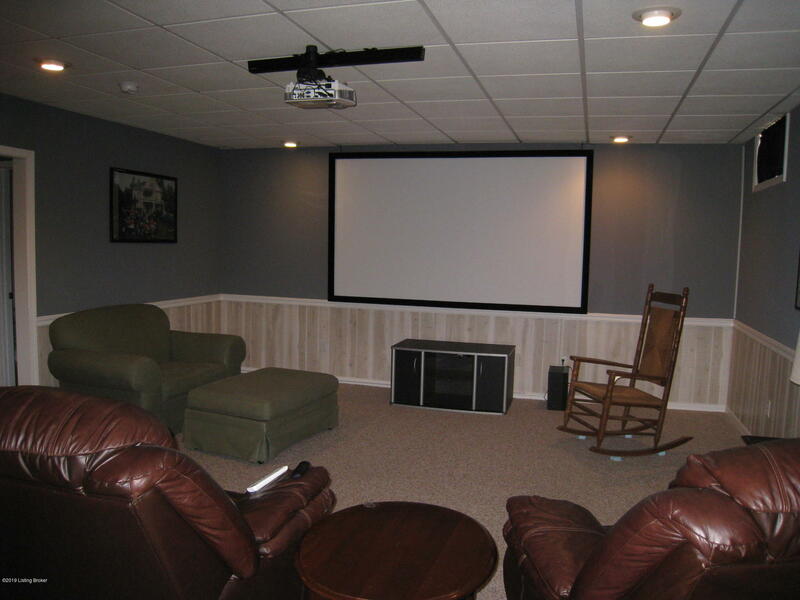 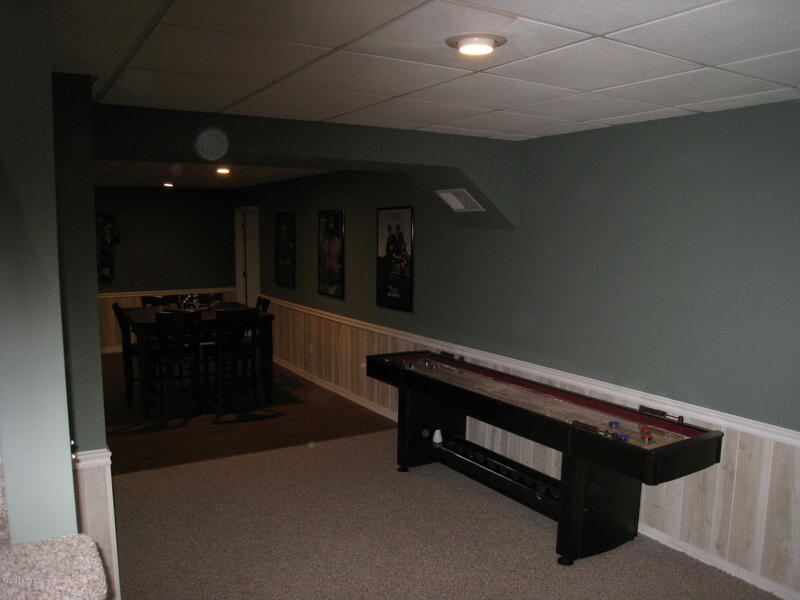 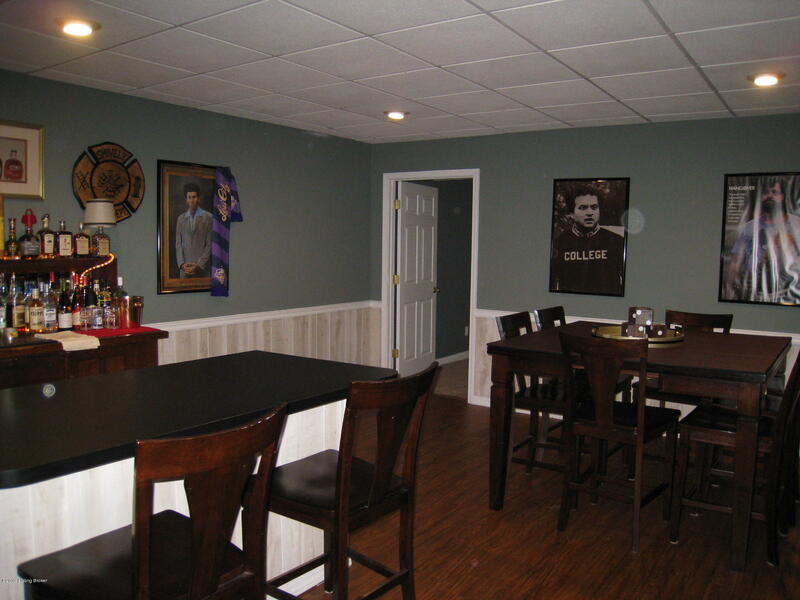 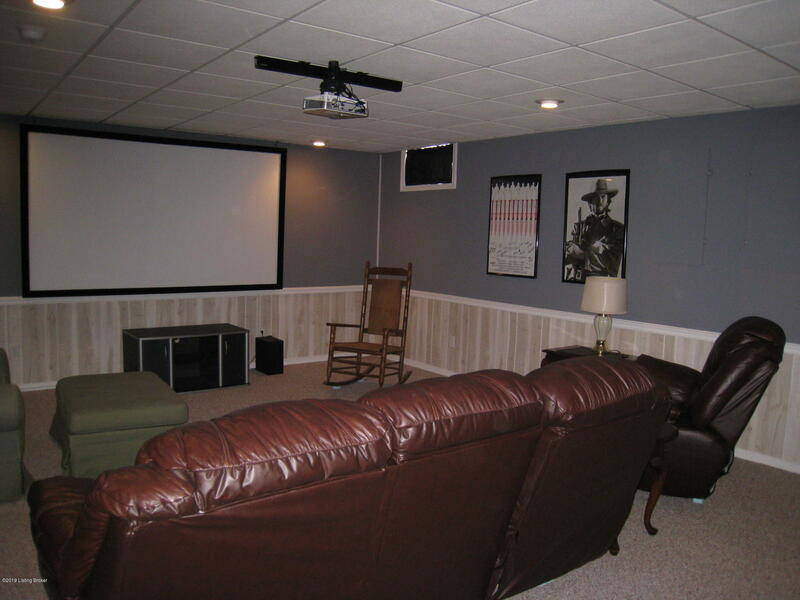 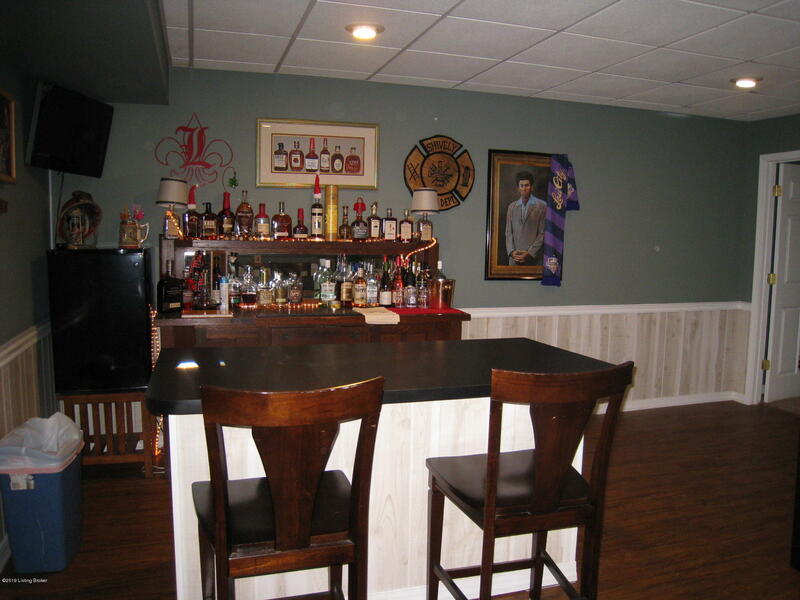 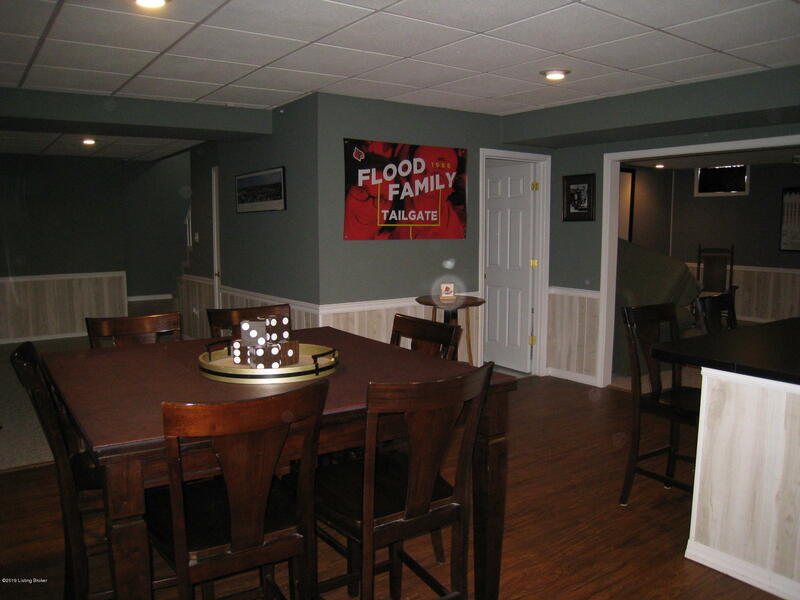 Lower level has 2nd laundry, game room, bar area, equipped theater room with 109'' screen, half bath and bedroom/exercise room. 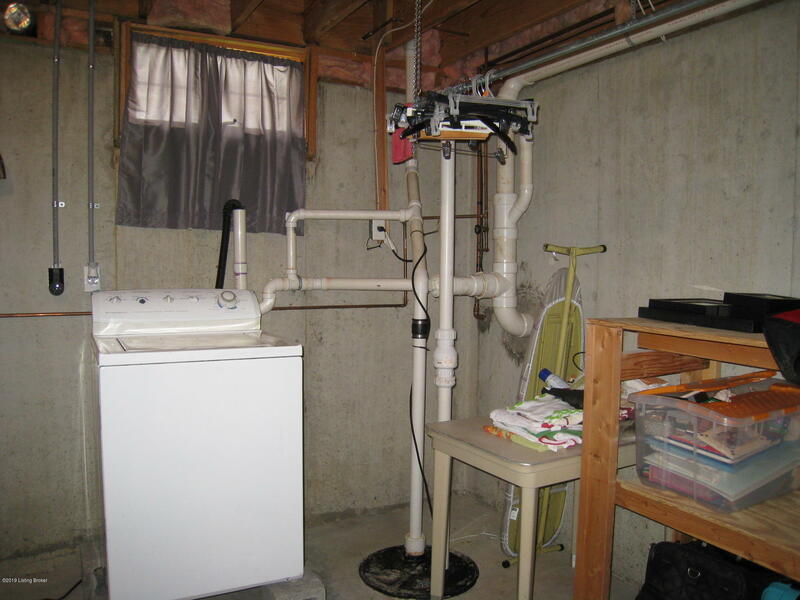 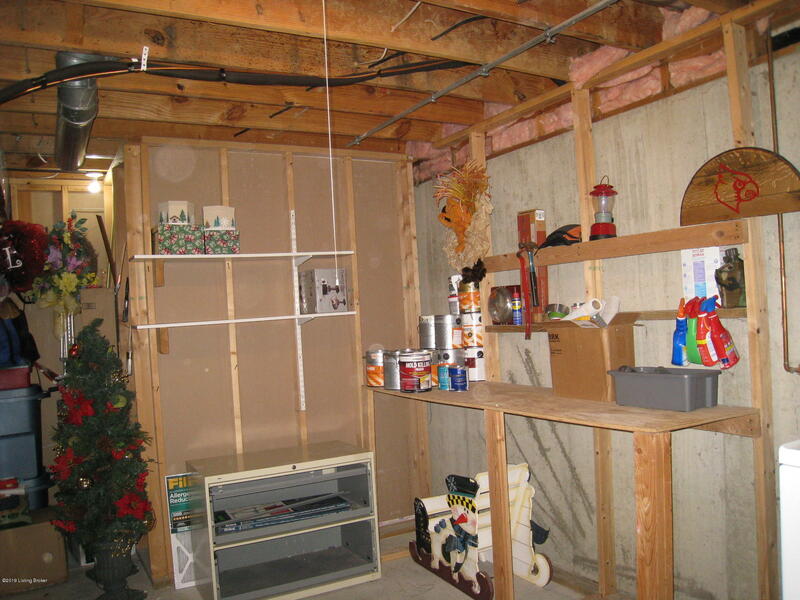 Oversized garage opens to 1st floor laundry. 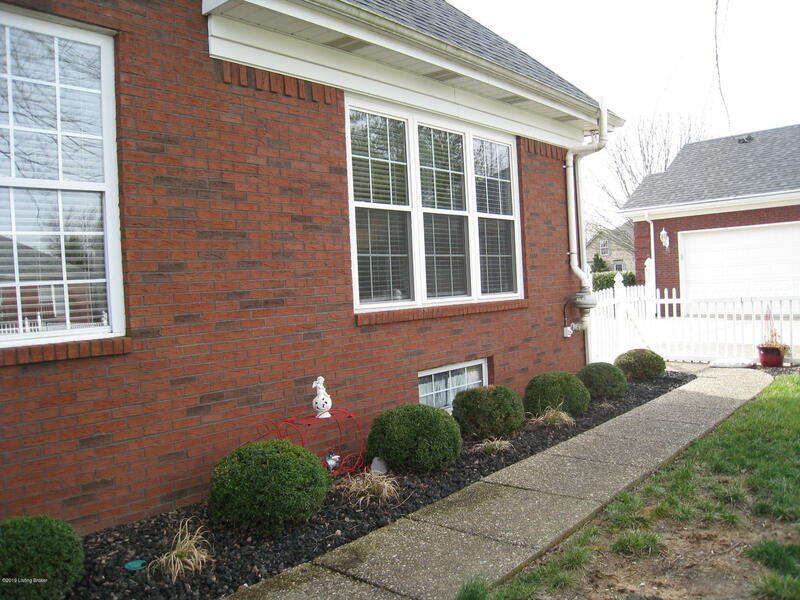 Irrigation system supports lush grass. 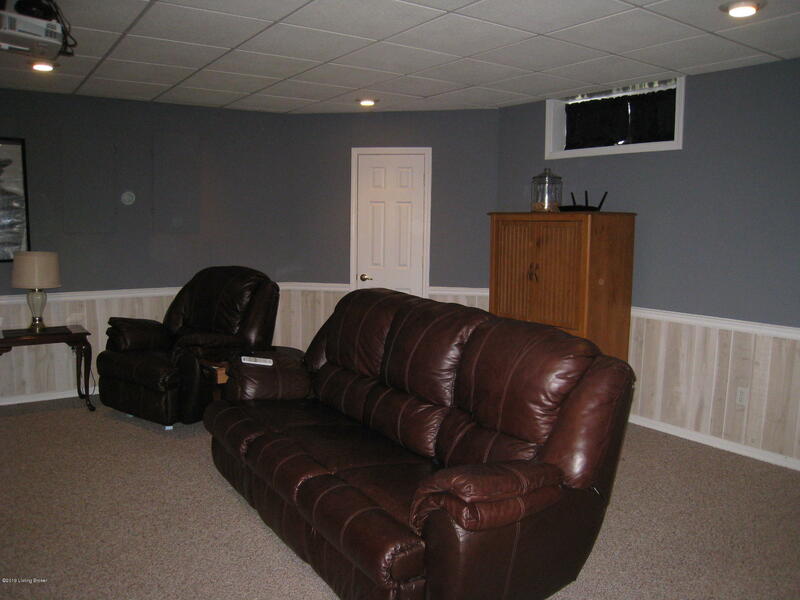 Excellent maintenance. 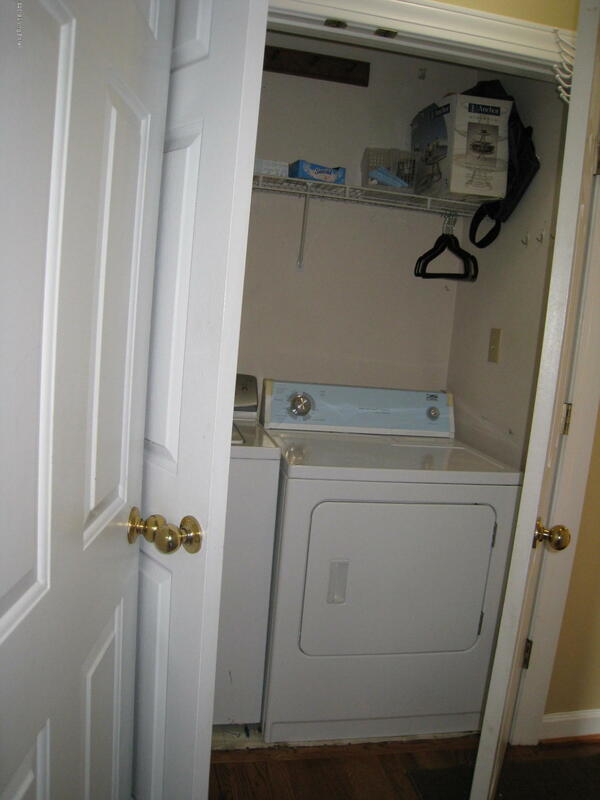 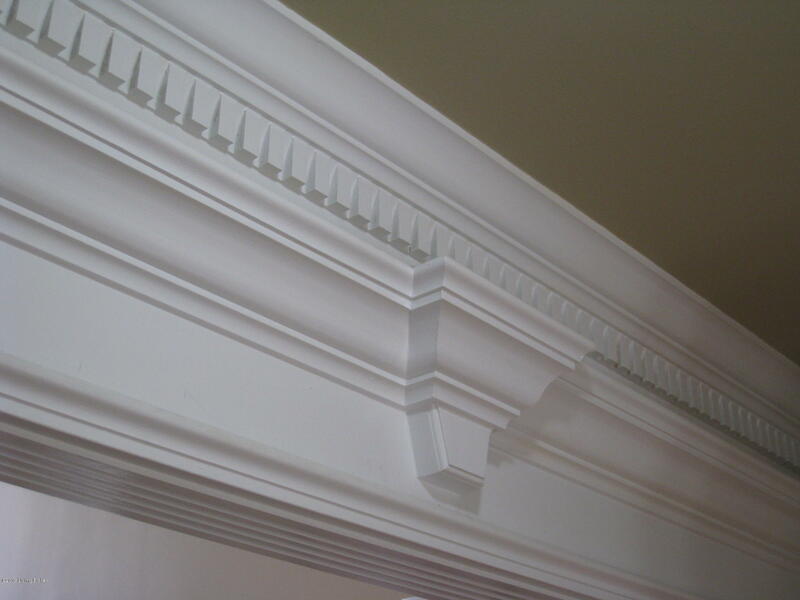 Home warranty provided. 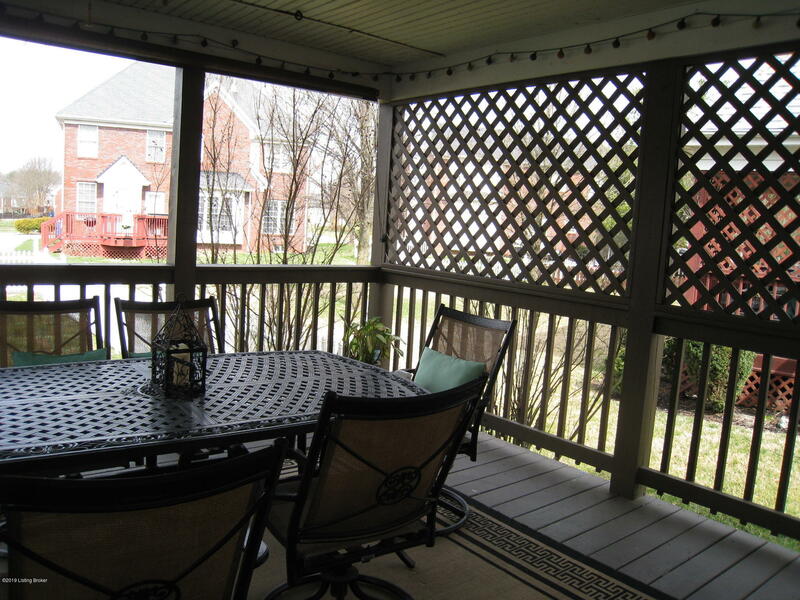 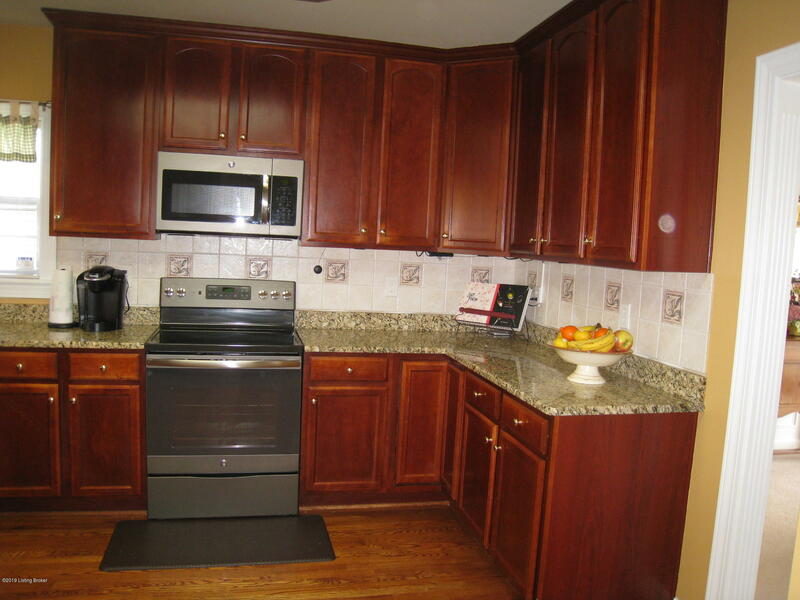 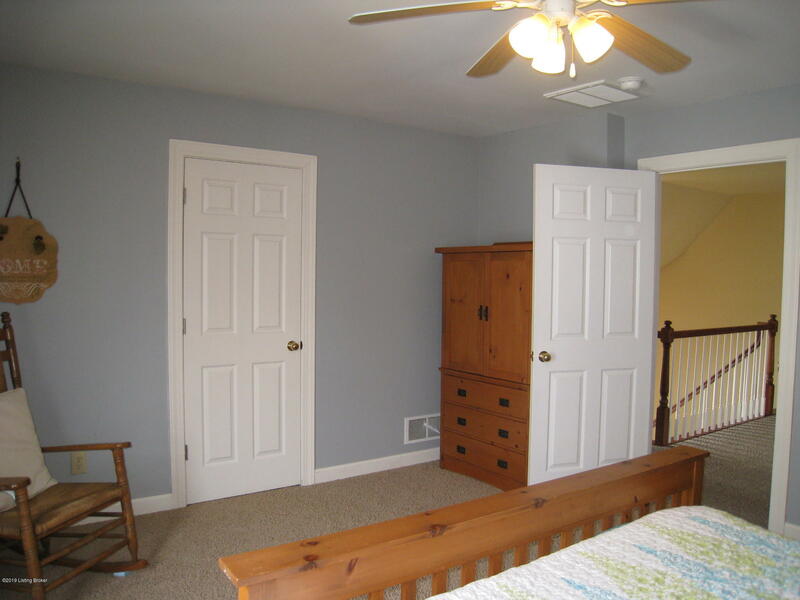 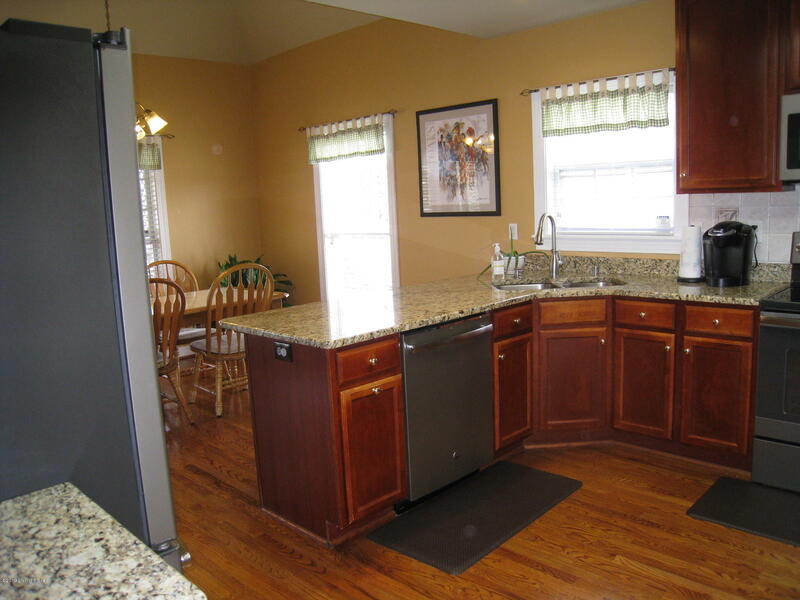 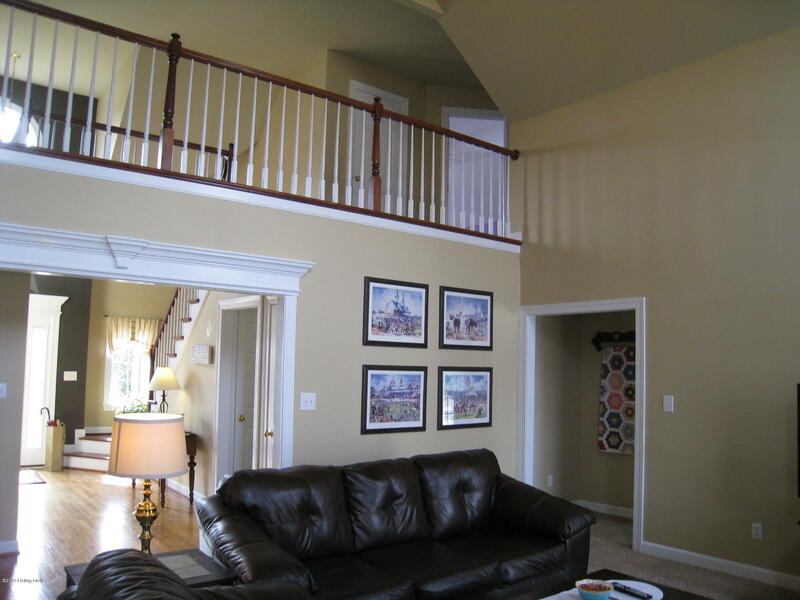 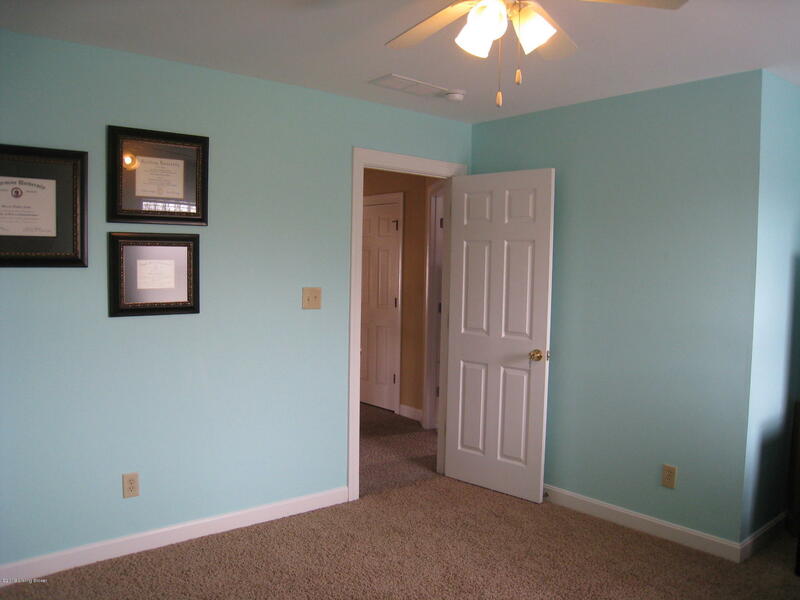 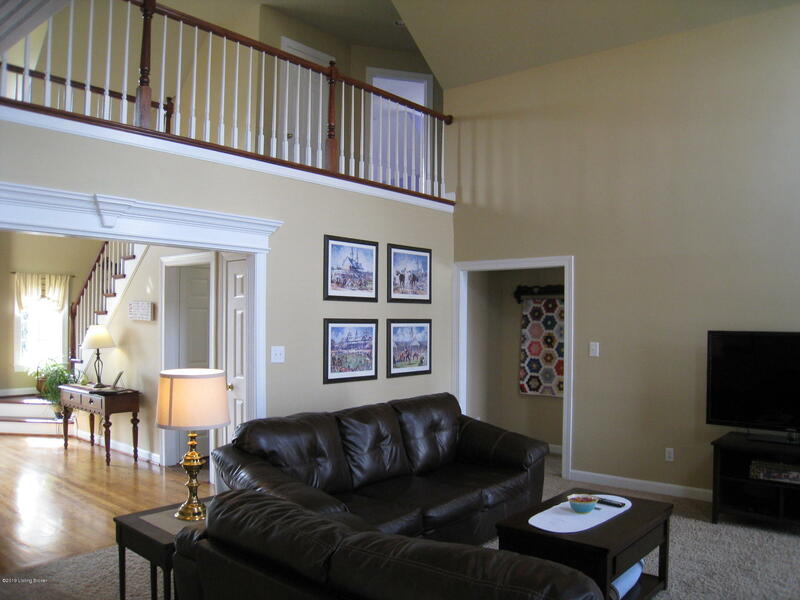 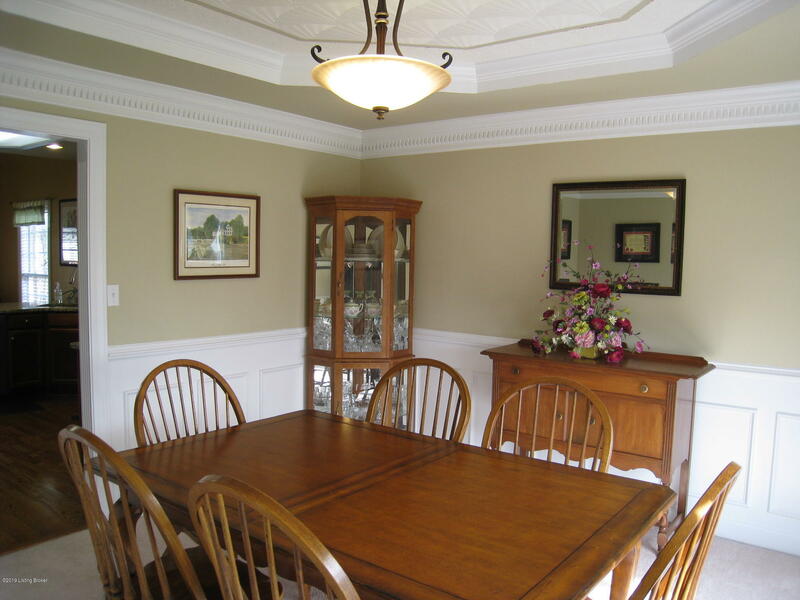 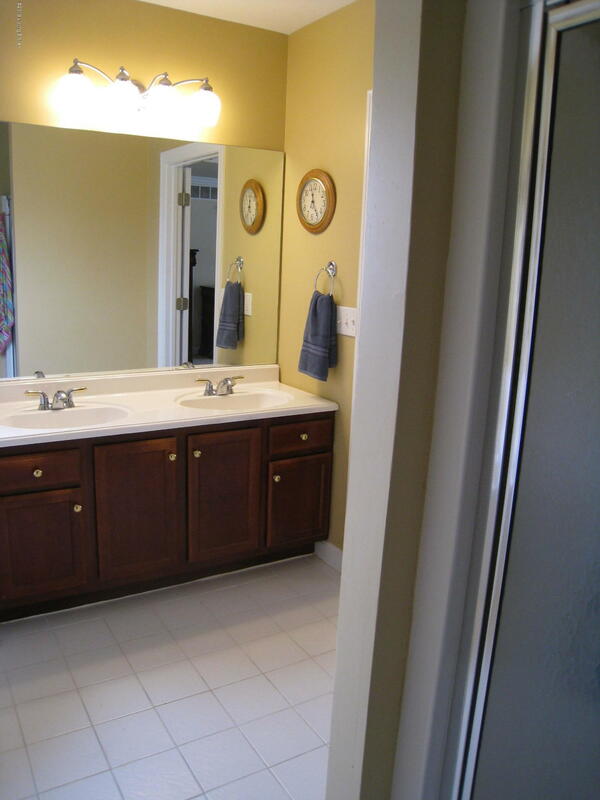 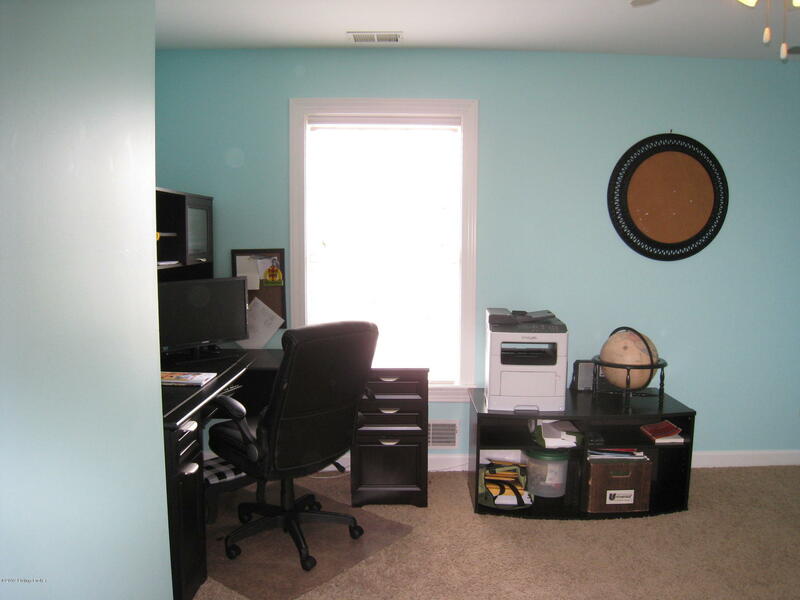 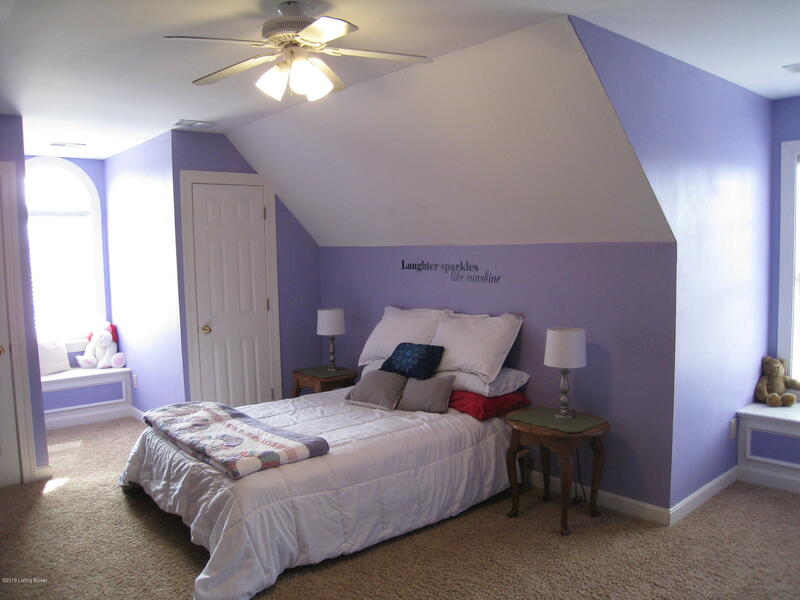 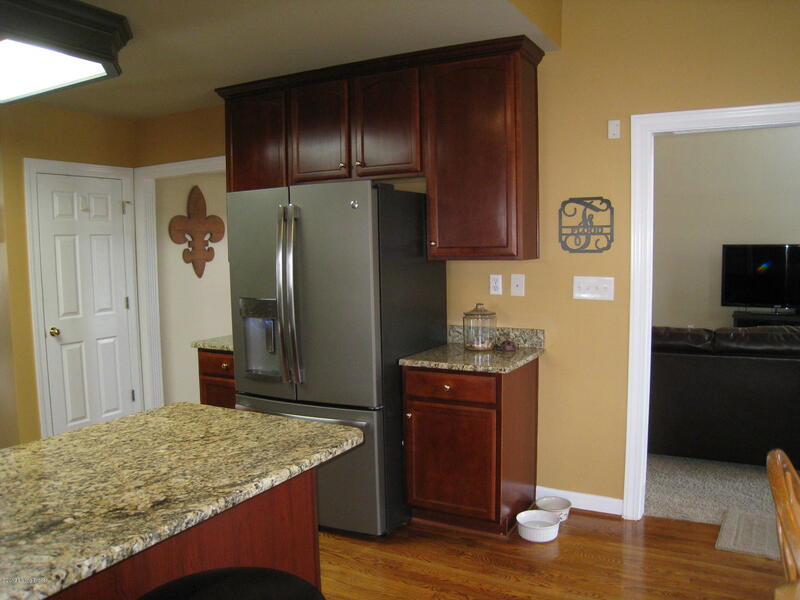 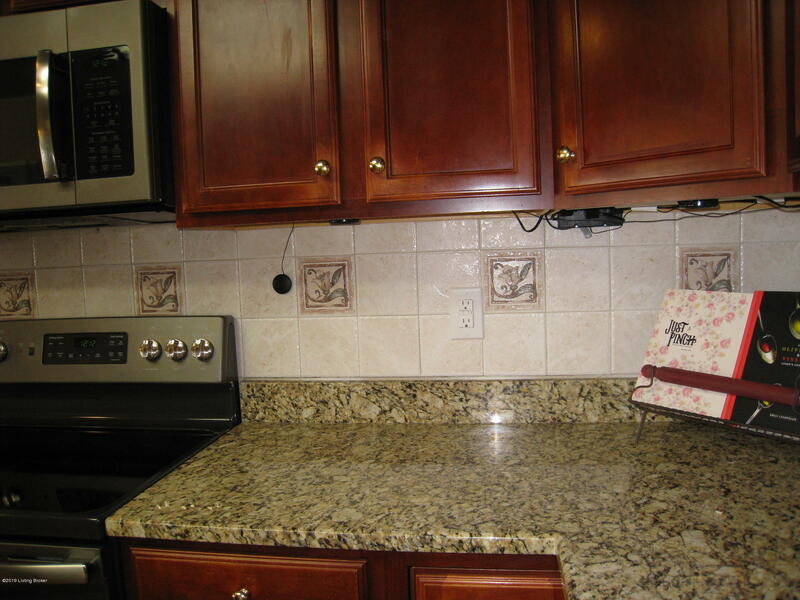 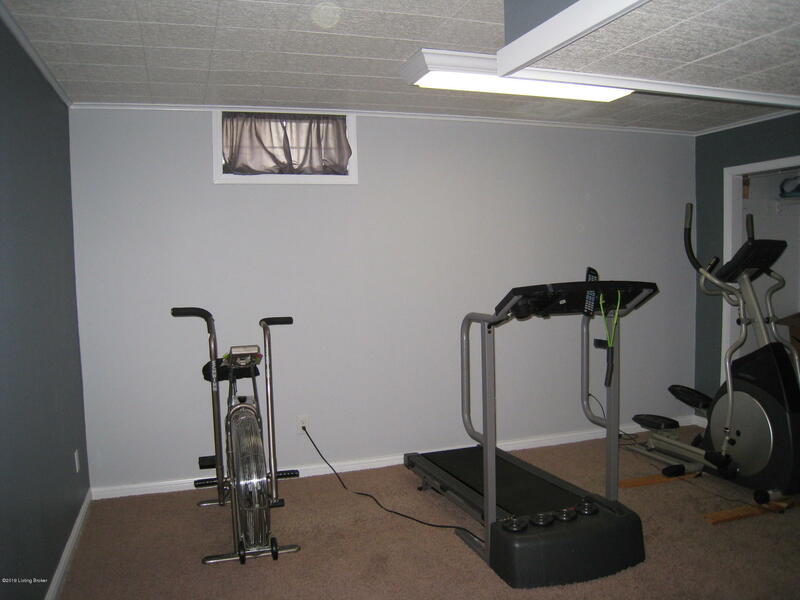 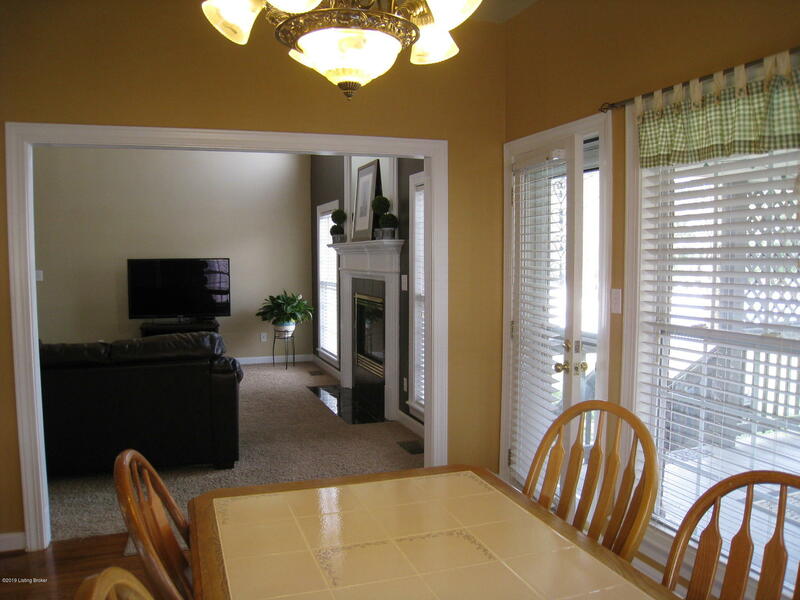 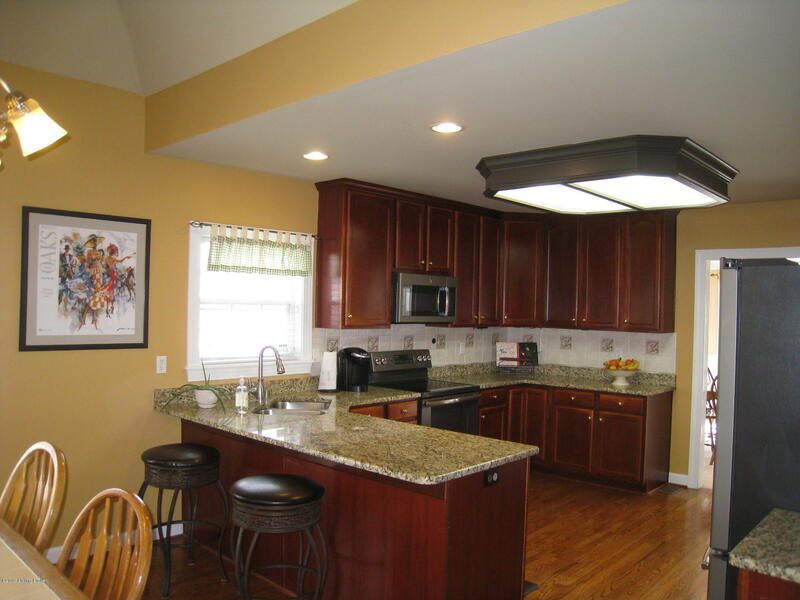 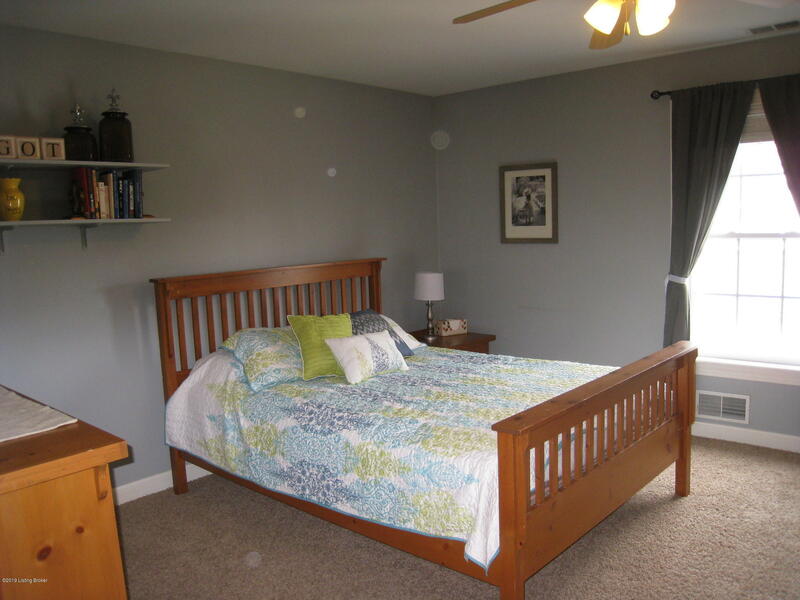 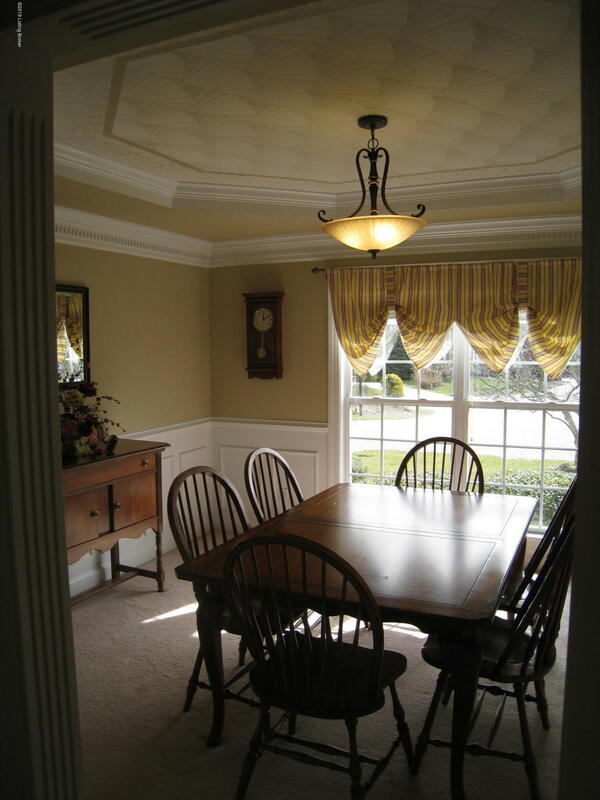 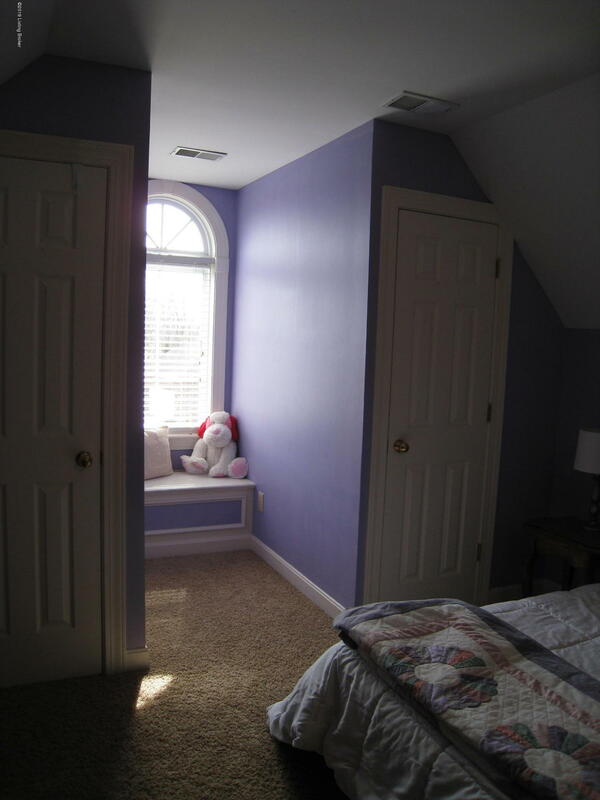 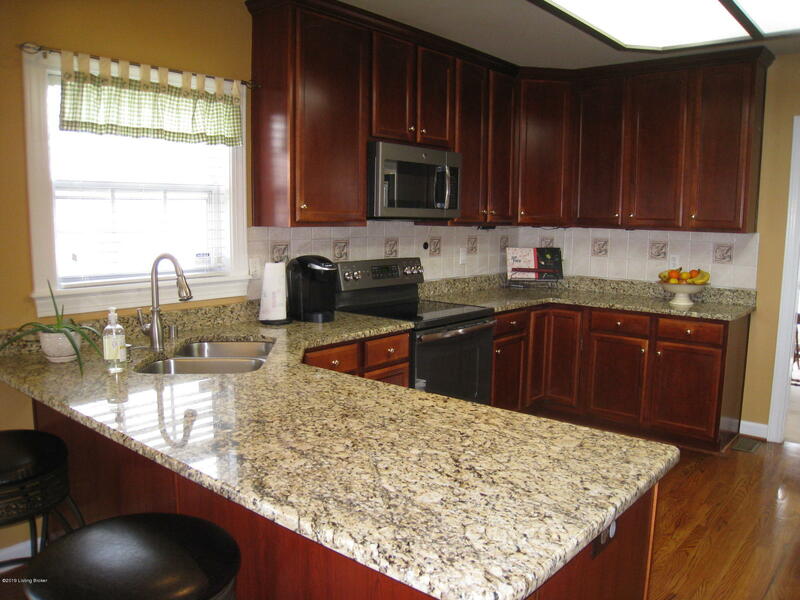 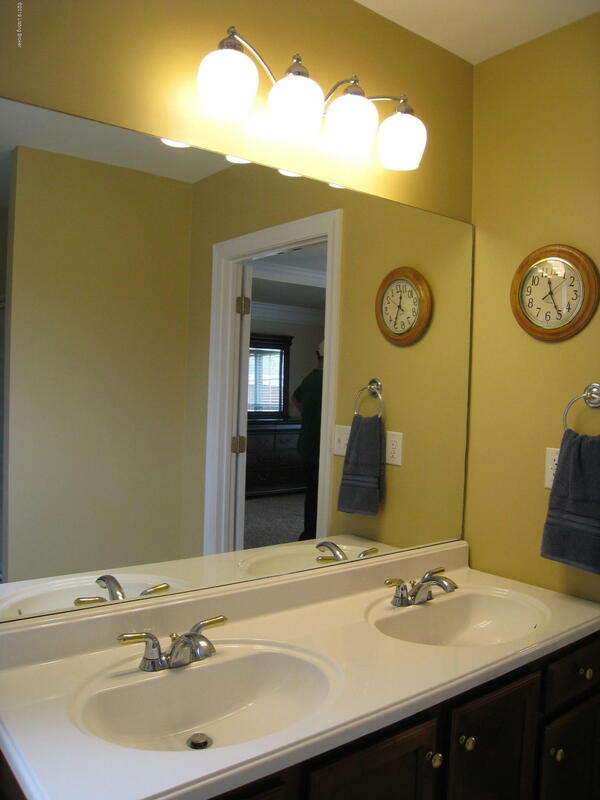 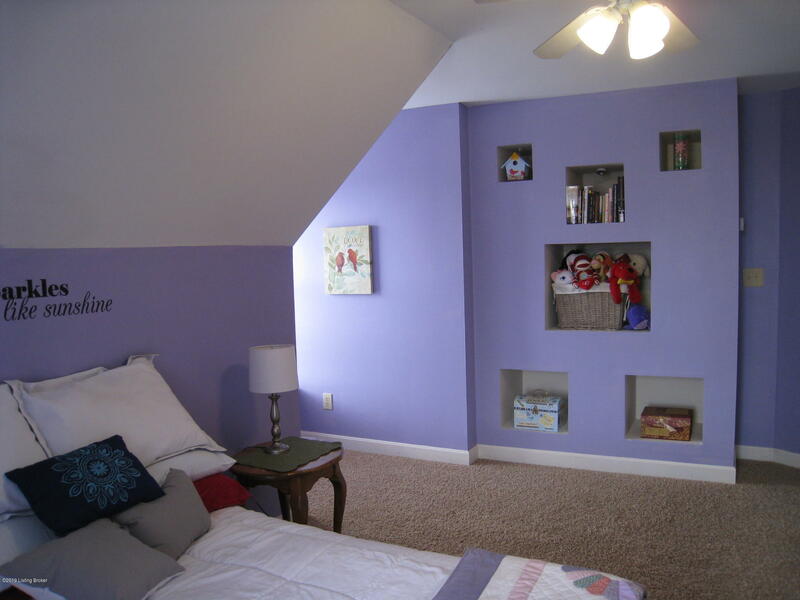 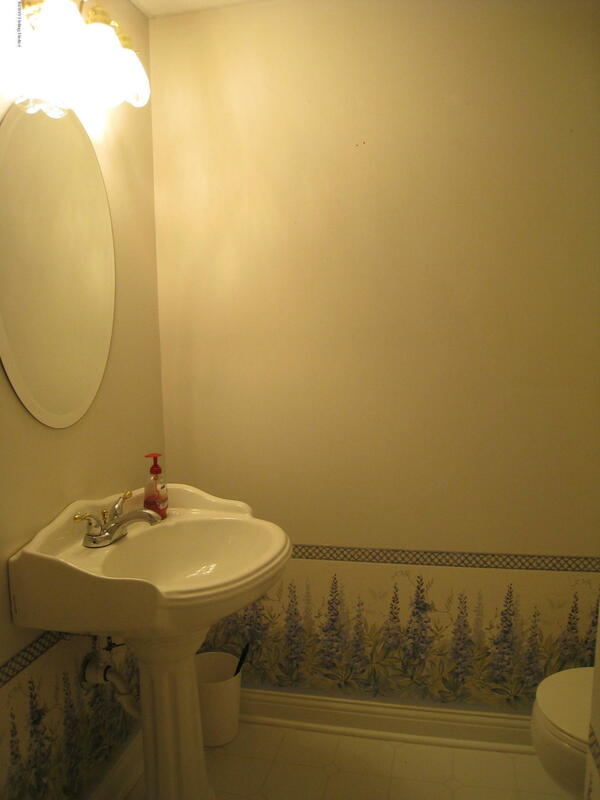 Ideal location close to Parklands and Broad Run Park.